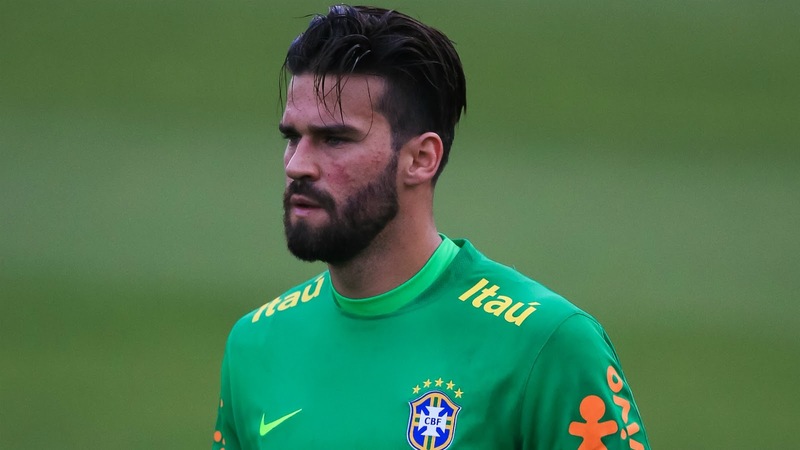 Brazil goalkeeper who is a transfer target for Both Real Madrid and Liverpool has revealed he wants everything sorted out before the start of the World Cup. Alisson was in sensational form for AS Roma last season keeping (17) clean sheets and since the end of the season, he has been on the wishlist of both Real Madrid and Liverpool. Liverpool are looking to replace Loris Karius and Real Madrid also want to replace Keylor Navas, and both teams has identify Alisson as their number one traget. In an interview with UOL Esporte, Alisson spoke about the situation and also reveal he want his transfer to be complated before Brazil's first game in the World Cup on June 17.